WordPress allows their users to take full benefit of it that’s why they allow their users to run WordPress on localhost to get optimum use of it and to better understand wordpress in a fast way. usually every blogger starts blogging from blogspot platform. some blogspot users thinks that wordpress is critical thing. 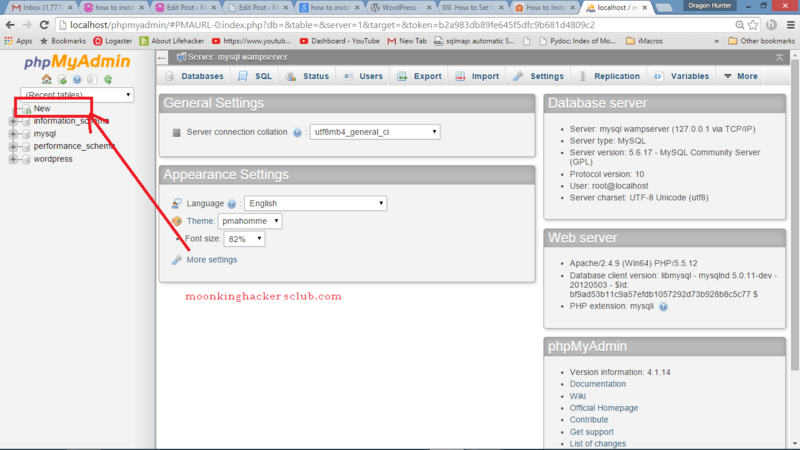 running wordpress on localhost is a good platform to understand WordPress. choose 32bit or 64 bit according to you. file is about 41 MB and XAMPP is about of 125 MB. 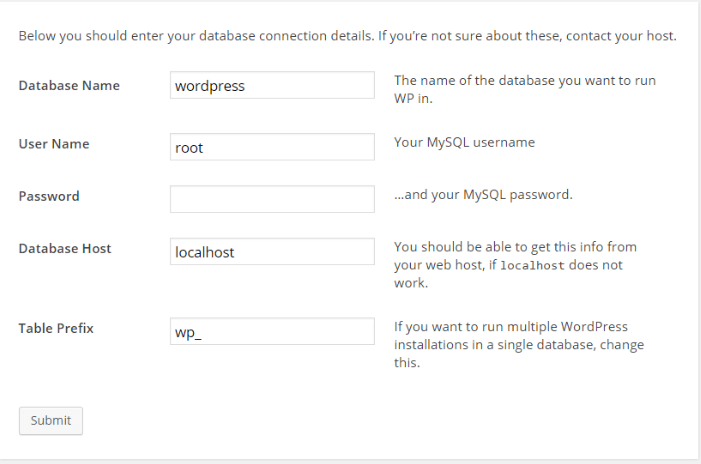 finally wordpress in installed on your pc. 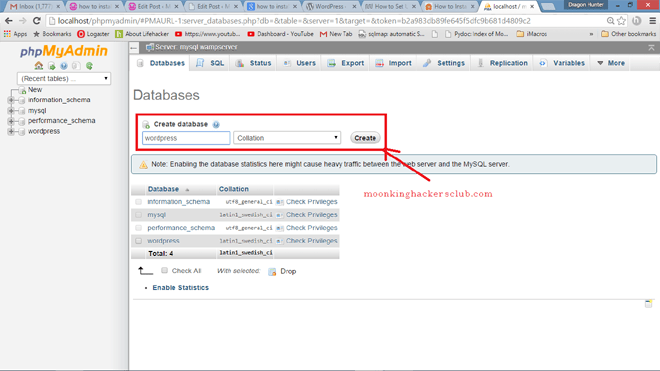 now login to your Dashboard and start developing your website. mention your errors in comments so i can resolve them .